Happy Birthday, Queen of Soul! 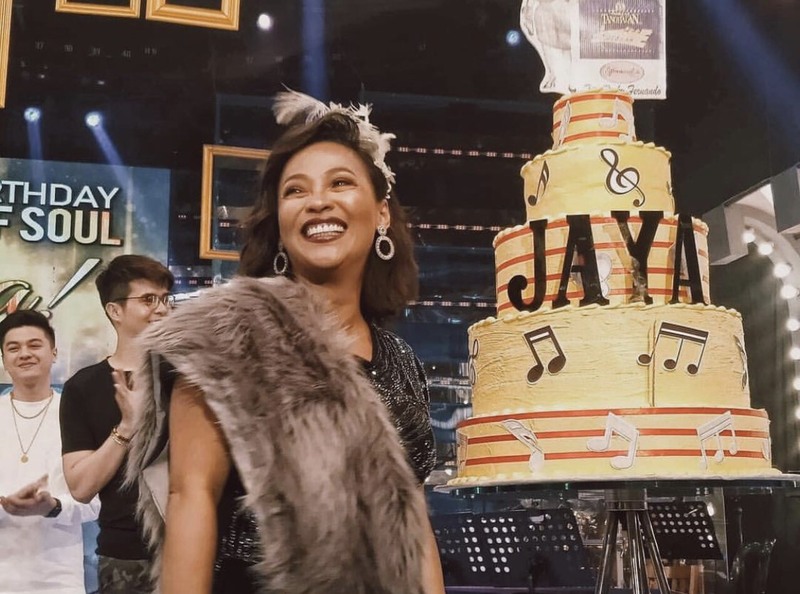 Jaya marked the celebration of her 49th birthday on It’s Showtime. On Thursday, March 21, Jaya opened the ABS-CBN noontime show with K Brosas and Dulce. They performed classical renditions of some of her all-time hits. On the same day, Star Music launched Jaya’s latest album, ‘Queen of Soul,’ through digital music platforms. The album includes the single “Kasalanan Ko Ba” which music video is dedicated to her LGBT friends. Following the birthday celebration, Jaya is also set to mark her 30th anniversary in the Philippine entertainment scene with a concert on April 3. Titled ‘At Her Finest: Jaya,’ the concert will be held at the Newport Performing Arts Theater in Resorts World Manila. Do you have birthday wishes for Jaya? Comment below. Lavaado is finally making his way to the Philippines! Westlife is coming back to Manila in July!